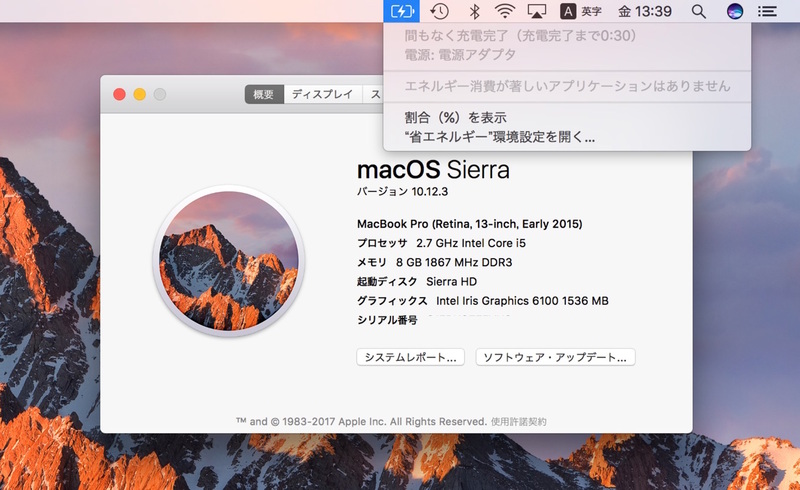 macOS Sierra 10.12.3のSafariではWebGLコンテンツ表示時にMacBook ProのiGPUを使用へ。 | AAPL Ch. We're investigating ways to allow the higher-power GPU when necessary, while still maximizing battery life. 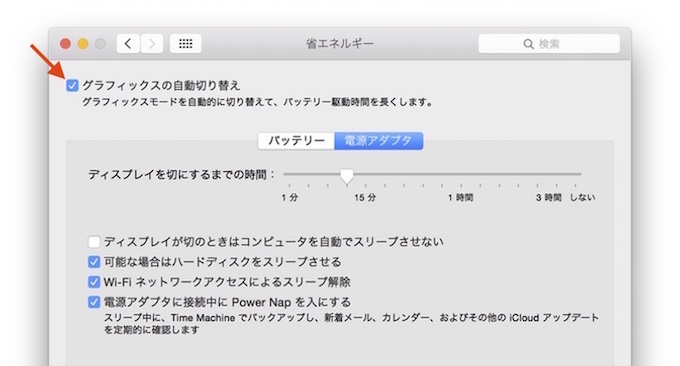 On dual-GPU MacBook Pro machines, updated to macOS 10.12.3, Safari uses the lower-power GPU for WebGL. Let me know if you see perf issues.